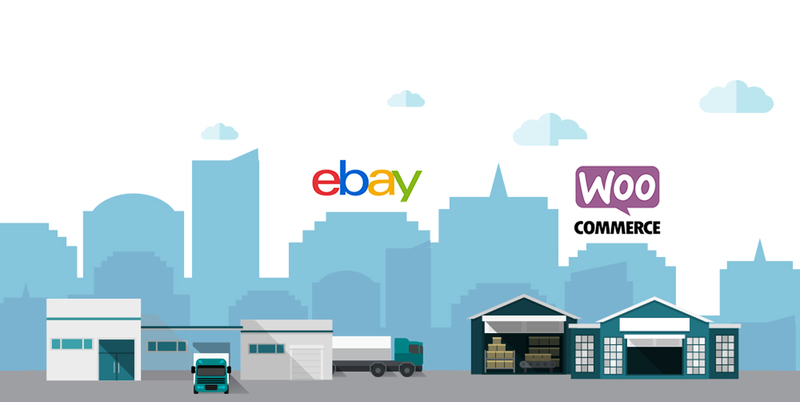 Each online seller wants to gain profit and get their payments as fast as possible. For this reason, you have to make sure that you added the right bank account and all the following information. 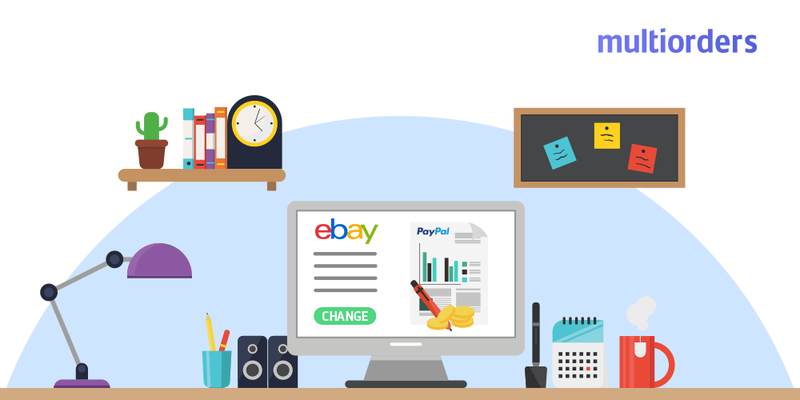 In cases, where you made some kind of mistake or simply started using another bank, you have a possibility to change PayPal account on eBay. In this article, we will guide you through all the steps and explain to you how to set another account. 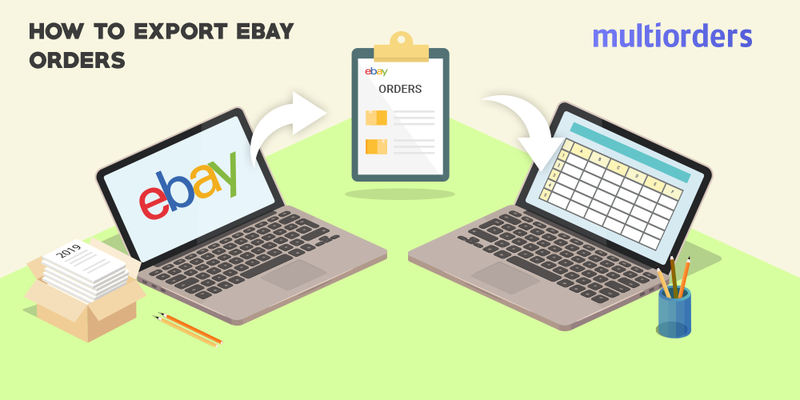 As soon as you register on eBay you need to choose your payment method. It is essential if you want to collect received payments from your buyers. Not to mention that you also need it to pay your selling fees and for the items which you buy for yourself. So, in order to link your PayPal and eBay accounts, first, you need to go to the “My eBay” section. There, you should find the “PayPal account” option and when you find it, click on the “Link my PayPal account” button. When you do it, you will be redirected to PayPal. Now, you have to sign in to your PayPal account and select the “Return to eBay” option. If you do not have your PayPal account yet, as soon as the system redirects you there, you can click the “Sign up” button. The final step is to get verified. In other words, you need to confirm your identity both on eBay and PayPal. Simply log into your PayPal and follow the instructions on your “Summary” page. If you did everything right the section “See your PayPal account summary” should show up. The procedure to change PayPal account on eBay is really similar. Go to “My eBay”, find the PayPal section and then unlink your old account. Afterwards, simply relink it with the new one. 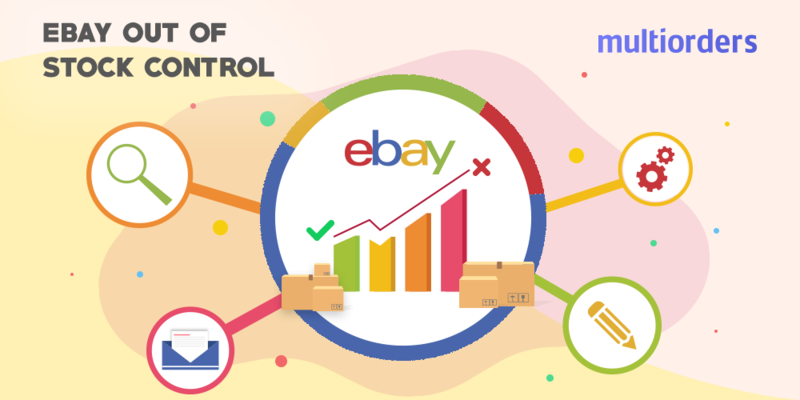 In this manner, you do not have to delete anything or create a new eBay account. Basically, when you are redirected to PayPal enter your new account details and that’s it!